proDAD Mercalli V4 Plugins for Adobe: Stabilizer+CMOS Correction. No matter what sport, no matter what type of shooting, no matter what kind of camera you're using - You hope and expect your videos to look like your actual experiences! And what do you get instead? Shaky and distorted images. V-Ray Next lets you accomplish more in Rhino than ever before. It's faster to showcase your designs in their best light. And an array of new tools makes it much easier to manage and render your scenes - even the crazy complex ones, right within Rhino. 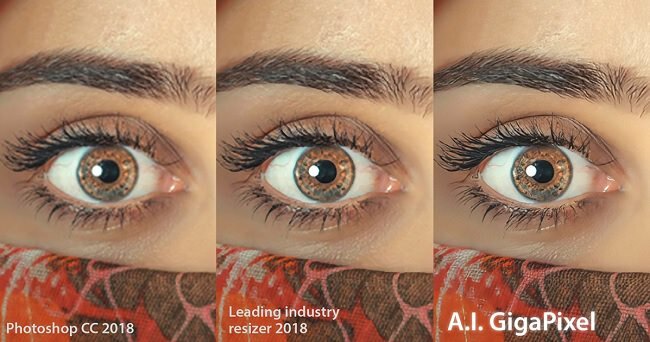 A.I.Gigapixel™ is the first and only desktop application to use the power of artificial intelligence to enlarge your images while adding natural details for an amazing result. Using deep learning technology, A.I.Gigapixel™ can enlarge images and fill in details that other resizing products leave out. These traditional methods produce images that are blurry, unrealistically painterly, and lack the details that are present in real high resolution images. You have too many ideas and things to remember? My Notes Keeper helps you to keep them in one place and find them fast and easy. 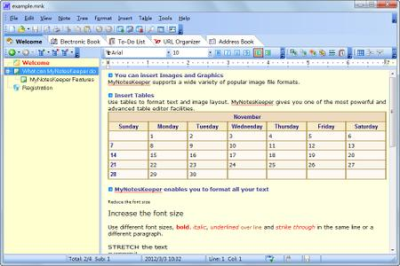 MyNotesKeeper has an extremely easy to use interface that requires no technical knowledge whatsoever. 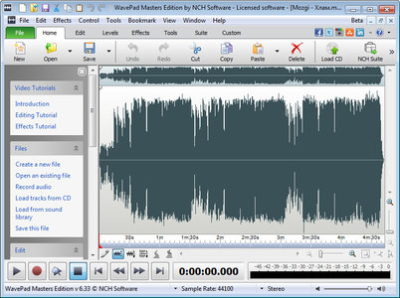 This audio editing software is a full featured professional audio and music editor. It lets you record and edit music, voice and other audio recordings. When editing audio files you can cut, copy and paste parts of recordings then add effects like echo, amplification and noise reduction. This powerful Video Downloader supports ing movies, music videos, playlist, sport videos, lectures and more from free video sharing website like Facebook, Dailymotion, eHow, and more than 100 video sharing sites. Universal Maps Downloader is a tool that help you to get small tile images from Google Maps, Yahoo maps, Bing maps, OpenStreet Maps, Yandex Maps. All ed small images are saved on the disk. You can view ed maps by Maps Viewer Or you can combine them into a big BMP map by Maps Combiner, and also you can export all tiles into a MBTiles format database.